ANTI AGEING TREATMENTS AREN’T JUST FOR FOR WOMEN! More and more men are deciding to up their game when it comes to looking youthful! Posted 6th March 2017 & filed under Beauty and Skin, Body, Cosmetic Surgery, Photo Protection. Cheek augmentation: did you know that cheek augmentation can have a dramatic effect on other facial features! Posted 2nd March 2017 & filed under Beauty and Skin, Body, Cosmetic Surgery, Photo Protection. 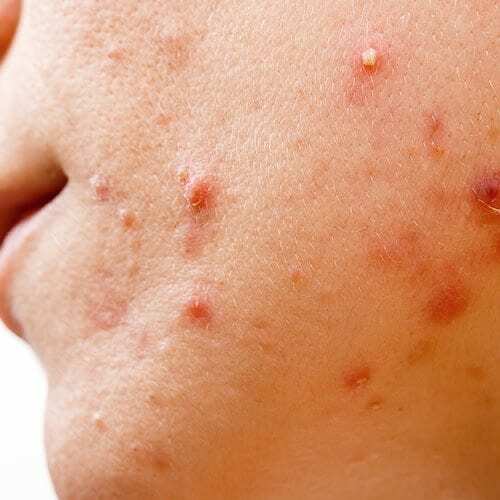 Suffering with acne? 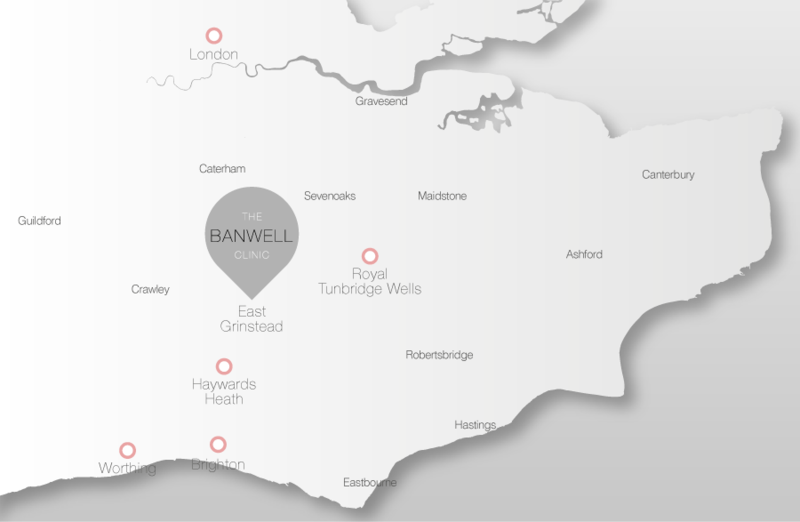 Mild or severe we can help you at The Banwell Clinic! Posted 28th February 2017 & filed under Beauty and Skin, Body, Cosmetic Surgery, Photo Protection. Have you tried Rationale’s EpiNova Photosonic facial? Posted 15th February 2017 & filed under Beauty and Skin, Body, Cosmetic Surgery, Photo Protection. High Intensity Focused Ultrasound (HIFU) at The Banwell Clinic! Posted 7th February 2017 & filed under Beauty and Skin, Body, Cosmetic Surgery, Photo Protection. Posted 30th January 2017 & filed under Beauty and Skin, Body, Cosmetic Surgery, Photo Protection. IS EXCESS SWEATING AFFECTING YOUR LIFESTYLE? Posted 26th January 2017 & filed under Beauty and Skin, Body, Cosmetic Surgery, Photo Protection. Posted 24th January 2017 & filed under Beauty and Skin, Body, Cosmetic Surgery, Photo Protection. Enzyme Reactivators – Reveal a smoother, brighter and more youthful looking appearance at The Banwell Clinic. Posted 23rd January 2017 & filed under Beauty and Skin, Body, Cosmetic Surgery, Photo Protection.